It's a free round up of tips I don't share elsewhere! Are you feeling lost, frustrated or annoyed about your dog's naughty antics, or that your dog needs a behaviour adjustment? Let's get together and transform your dog's naughty antics into your approved, 'good dog' behaviours that fit right in with your home and family's lifestyle, by using our easy and effective training methods and techniques... because your dog WANTS to be a good dog! Our Private Dog Training Programs are the perfect opportunity to provide you one on one dog training coaching tailored to meet your current circumstances, whilst providing you with flexibility and understanding. 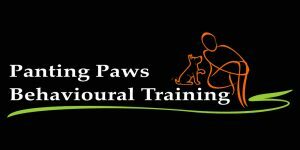 We are determined to help you reach your goals by reshaping your misbehaving dog into a fully functioning family dog. Our Group Dog Training Classes will boost your dog's confidence, encourage flexibility and enhance their social skills by challenging your dog in our dog obedience classes, dog socialisation lessons and dog training games. Limited spaces available, be quick to book! Our Online Dog Training Courses are our laid back, fun and easy going online training that you can achieve in your own time and at your own pace. These courses are designed for dog owners with limited time in their busy lifestyle, and just need to focus on changing the dog's behaviour one step at a time. 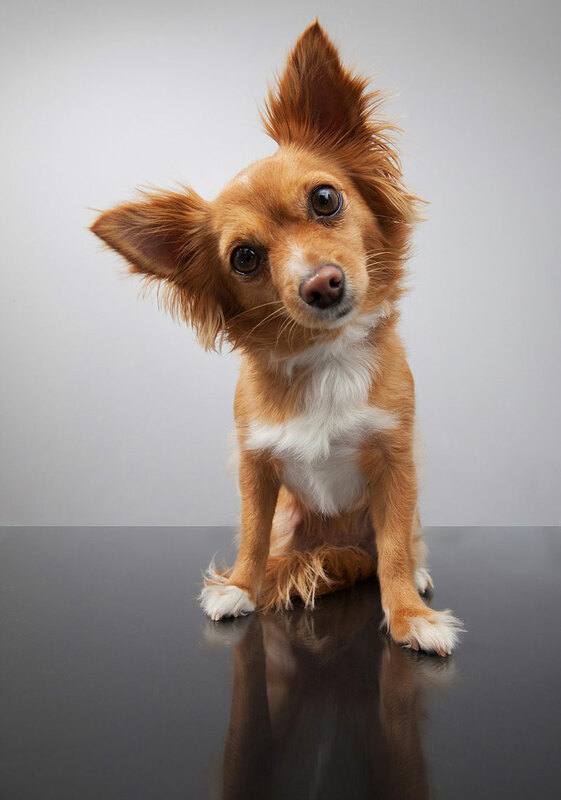 Our Blog provides you quick and easy reading on various information on how to manage and change your dog's behaviour. If you prefer to receive the blog articles straight into your inbox, take advantage of our email subscription. Through a structured series of steps individually, tailored to the needs of your dog, and to those of your family. Our Responsive Dog Programs will bring you outstanding results, reshaping your misbehaving dog into a fully functioning family dog. Our programs mean you receive individual attention for the entire session which will supercharge your dog's transformation.